When you think about investing in fast food franchise sector, you might not consider current trends and opportunities. Rather than focusing on top food franchises, you should on unique concept featuring products which are loved by most people. Fast food growth and development need to be capitalize; new start-up companies should develop their own menu to gain more popularity. Without a doubt, fast food industry is enlarging through franchising, some of popular food franchises brands adopted extraordinary techniques to prepare foods from natural ingredients or herbs. Increasing food franchise opportunities are fuelled by immense demand for top-quality foods as well as high-class services. At present everyone is in a race to win consumer heart, some players utilized online marketing to reach customers. But you can’t deny the fact that people are attracted by delicious foods not by marketing and other stuffs. 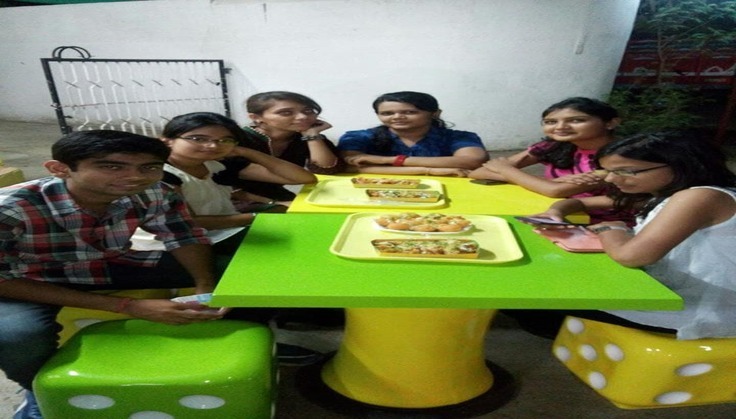 Top food franchises including Chatar Patar has transformed whole foodservice sector through innovative ideas and matchless dishes. 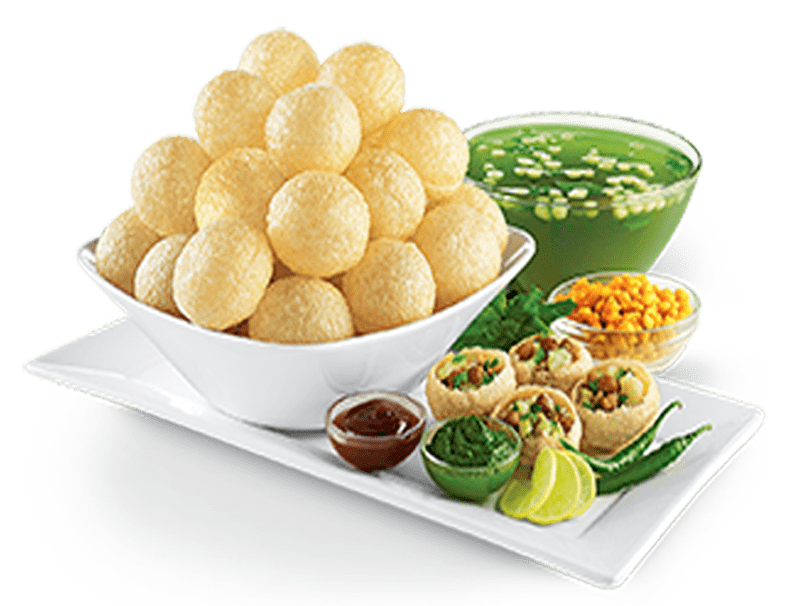 If you’re a food lover then it is obvious to taste Chaatizza, panipuri shots and tandoori bhell. All snacks available at chatar patar are easily prepared through unique recipes developed by Mr. Prashant kulkarni and Vinaya kulkarni. Fast foods basically didn’t limited to burgers or pizzas but foods which are made quickly also considered as fast foods. With more than 50 stores throughout the country and one in Nepal, chatar patar has now become India’s most-loved brand for flavourful dishes at reasonable prices. It is now most compelling quick service food franchise brand offer variety of products that attract investor interest. It is no longer a start-up but grown into competitive revenue generation organization focus completely on its strengths and customer satisfaction. It goes without saying that Indian is ideal place to start new food based projects as people here are always demand more and more varieties.